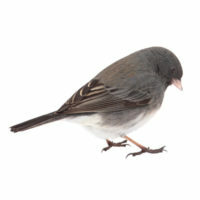 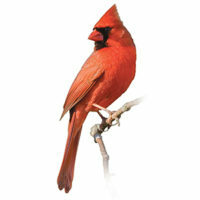 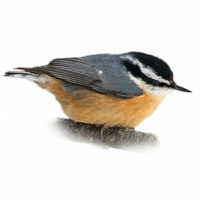 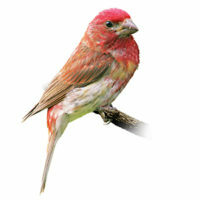 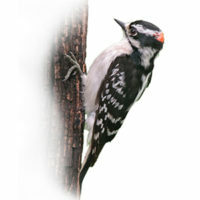 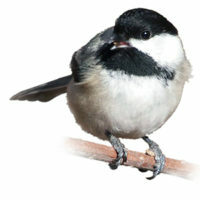 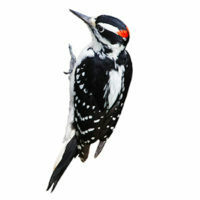 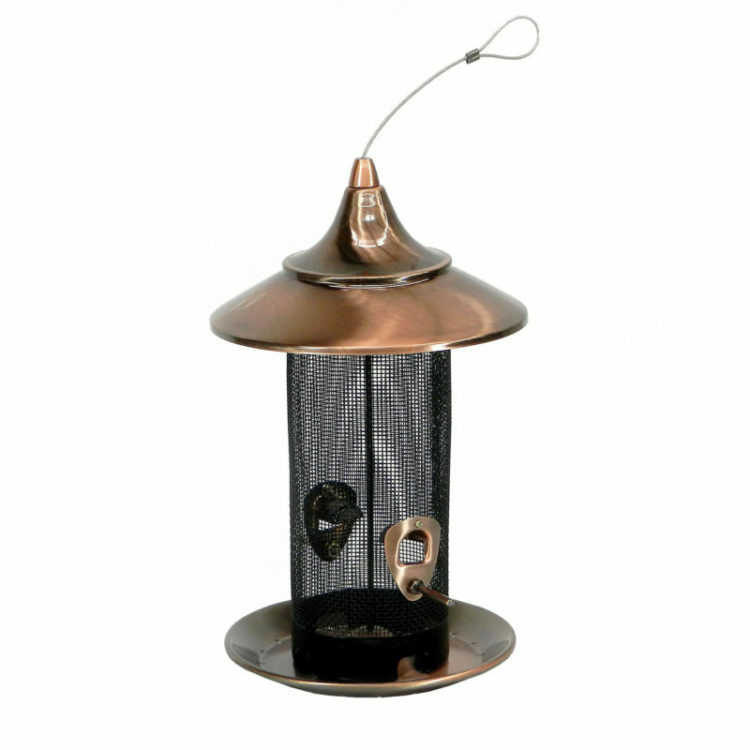 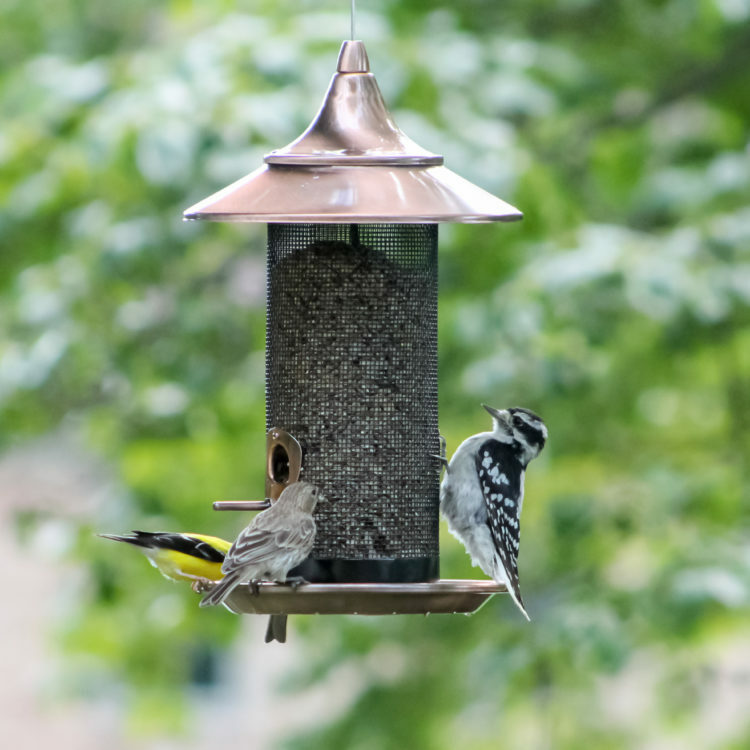 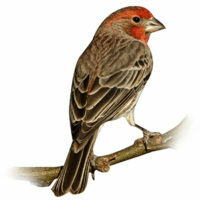 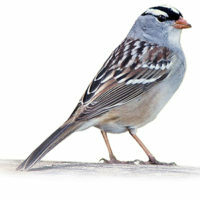 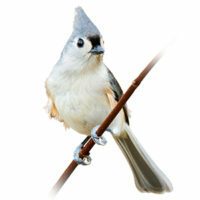 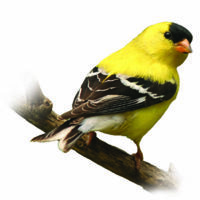 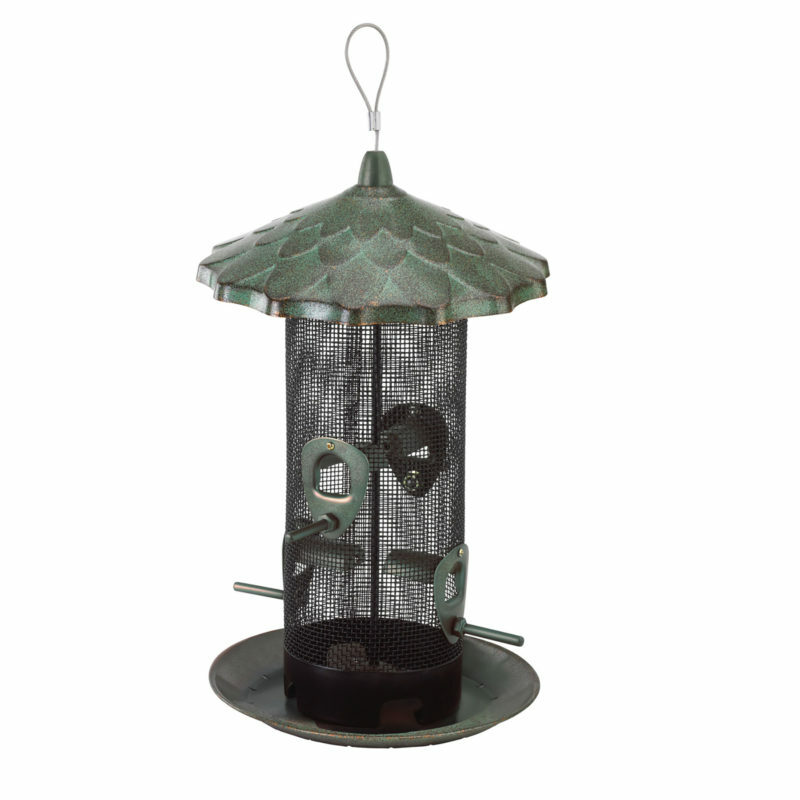 Attract a wide variety of birds with the Stokes Select® Acorn Screen Bird Feeder! 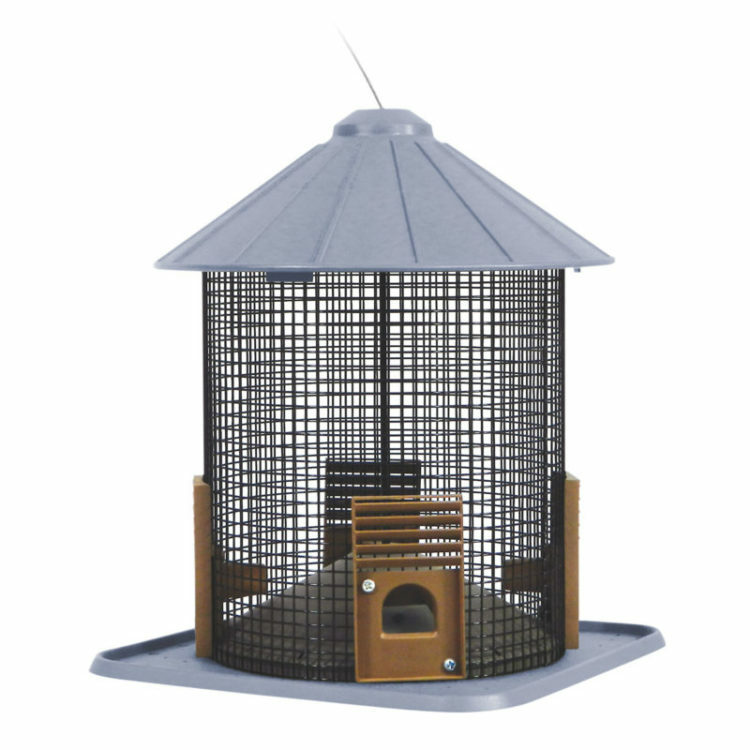 Its innovative design features 4 ports, a seed screen, and a tray with plenty of perching space, so multiple birds can feed in their most natural positions, whether clinging to the screen, perching, and even upside-down! The feeder features an easy screw-top design for convenient filling and cleaning. 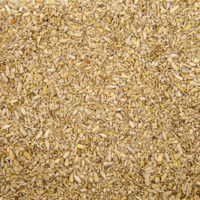 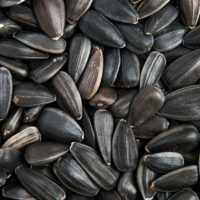 Built-in drainage holes help to keep seeds dry, while the seed diverter design keeps fresh seeds moving into feeding areas. 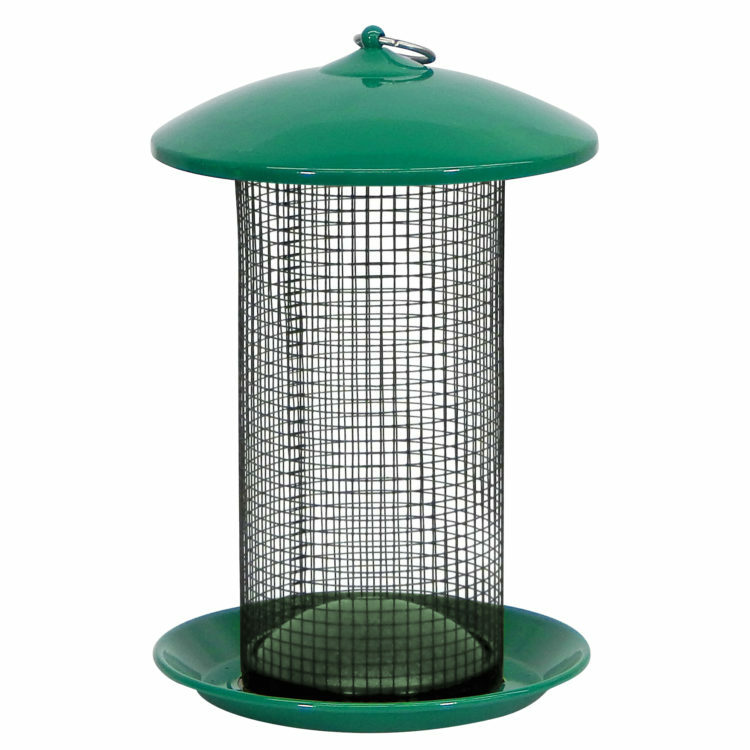 The metal seed ports are removable for thorough cleaning, and the durable steel screen has a seed capacity of nearly 3 lbs. 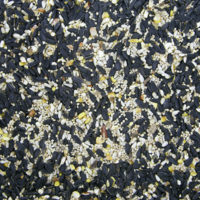 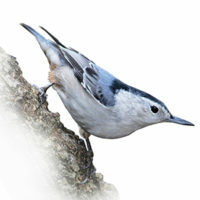 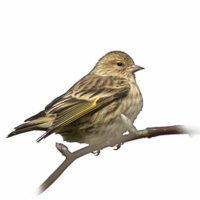 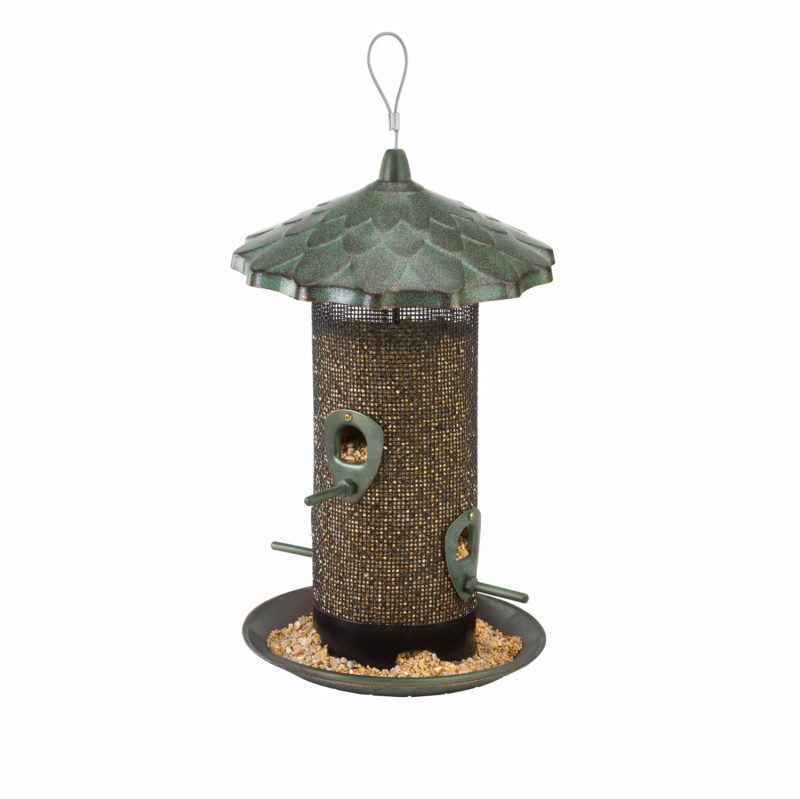 to keep hungry birds happy and coming back for more. 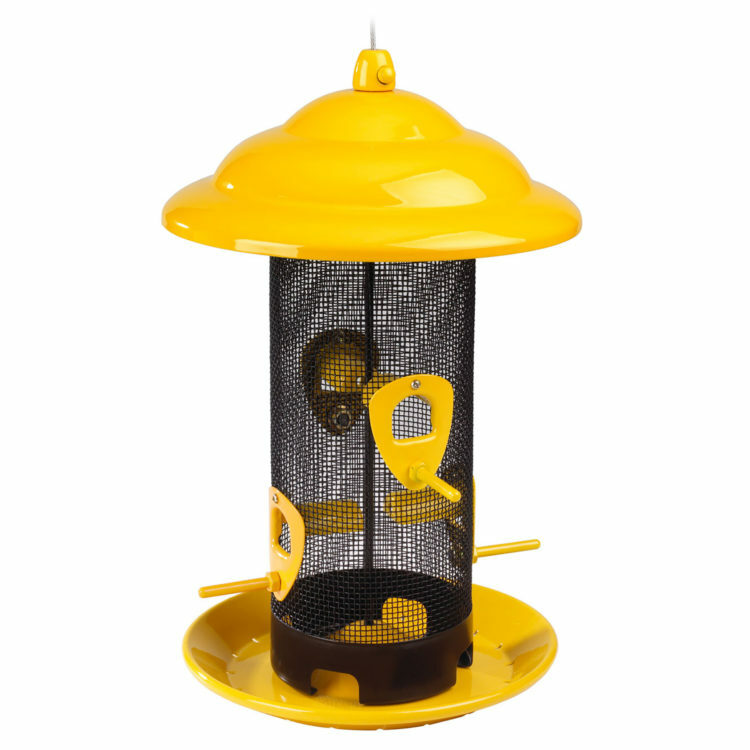 With an elegant ‘acorn cap’ metal cover motif and vintage green speckled gold powder-coated finish, the Acorn Screen feeder is the perfect way to make your birds’ day!